QSAR/QSPR studies are aimed at developing correlation models using a response of chemicals (activity/property) and chemical information data in a statistical approach. The regression- and classification-based strategies are employed to serve the purpose of developing models for quantitative and graded response data, respectively. 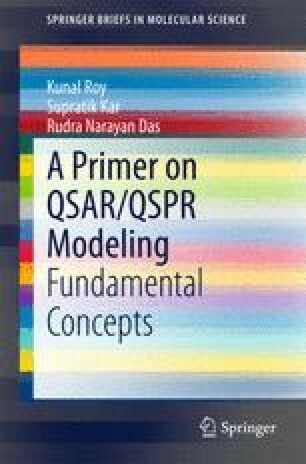 In addition to the conventional methods, various machine learning tools are also useful for QSAR/QSPR modeling analysis especially for studies involving high-dimensional and complex chemical information data bearing a nonlinear relationship with the response under consideration.